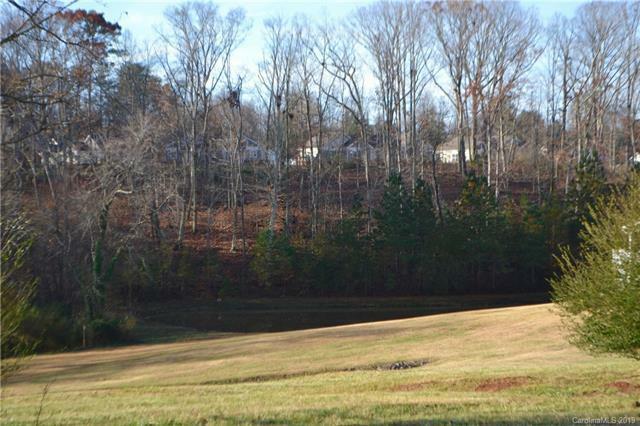 Rare opportunity to purchase a lot in the beautiful well maintained Sparks Crossing Retirement Community (a 55 & retirement community). There are multiple house plans available to choose from in this sub-division. 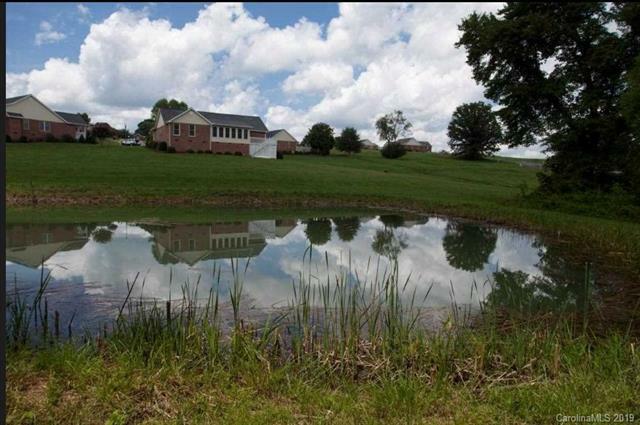 Sparks Crossing offers two stocked ponds, paved roads, and underground utilities. 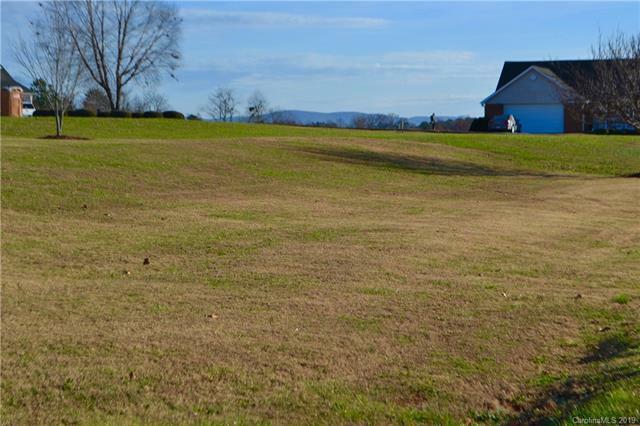 Great location convenient to shopping, hospital and major highways. Monthly homeowners dues include exterior landscaping. Very well developed community! Please contact Sonja Smith, Amy Jenkins or Mike Spurlin. 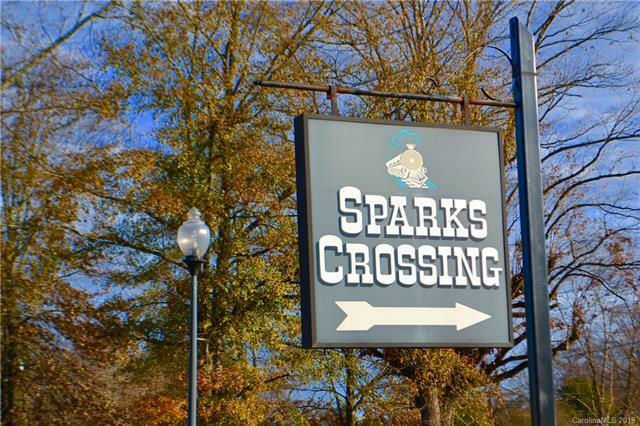 A member of the team can share a Sparks Crossing packet and discuss the details of building your dream home.